They let the jam dry for a few hours to make certain that it didn’t just get absorbed into their clothes once they sat down on the pentagram. 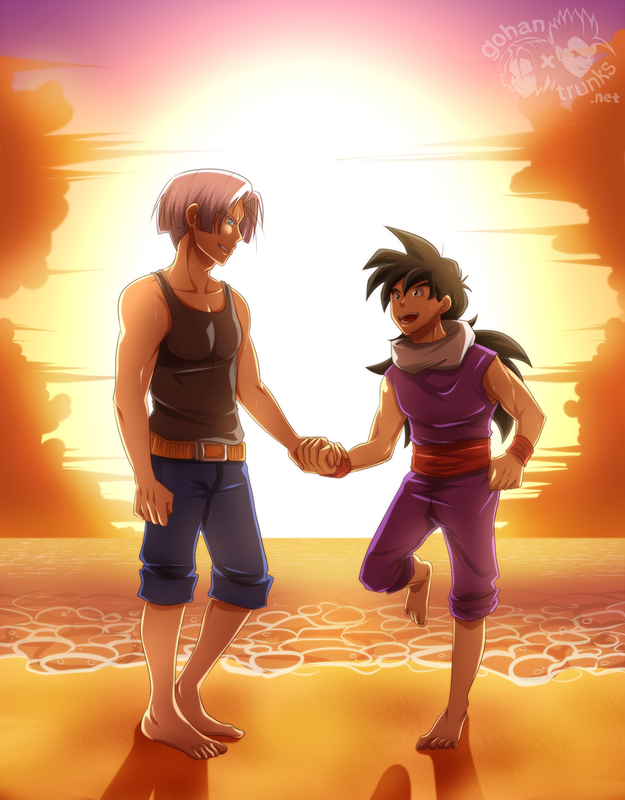 “This feels like sacrilege…” Trunks muttered while Gohan was tying a reddish shoelace around both of their left hands. It was still wet since Gohan had used ketchup to dye it.